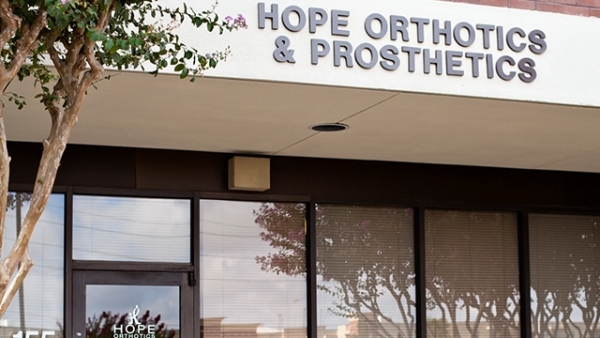 Tyler Deleo is a Certified Prosthetist/Orthotist serving Transcend’s Houston, Texas location. He is experienced in working with both children and adults, helping them to achieve their goals and reach developmental milestones. Tyler’s humorous and determined personality brings a fresh perspective to patient care and creates an environment where life changing outcomes are possible. 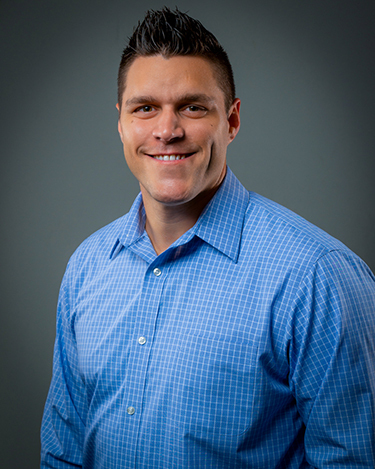 He holds a Bachelor of Science from Brigham Young University and a Master of Science in Orthotics & Prosthetics from Baylor College of Medicine.